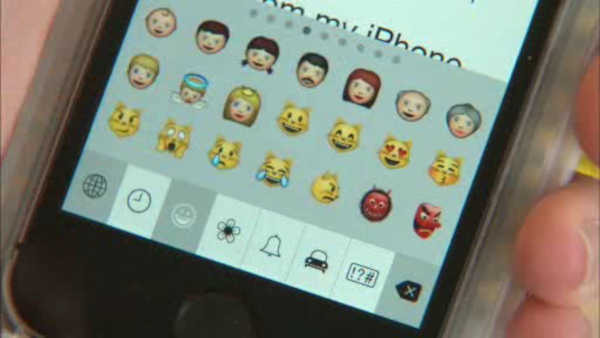 FAIRFAX, Va. -- A middle school student is facing criminal charges over emojis. The 12-year-old from Virginia, who was apparently impersonating another student, sent a social media message using emojis of a gun, a bomb and a knife. The post also reportedly included the word 'killing'. The student is charged with threats and harassment.